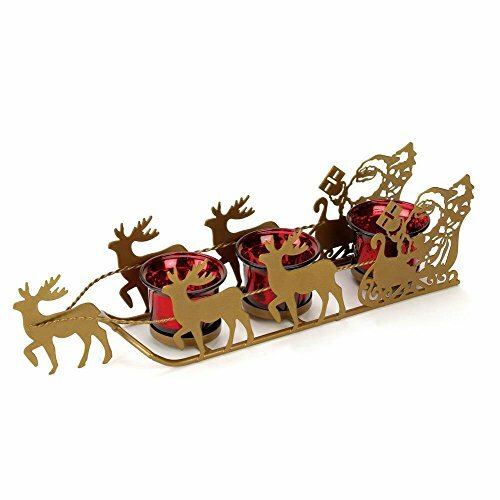 Christmas Collection Antique Candle Holder, Rustic Candle Holder Table Top Decor by Christmas Collection at 4 The Fort. MPN: 70-214C-6082. Hurry! Limited time offer. Offer valid only while supplies last.